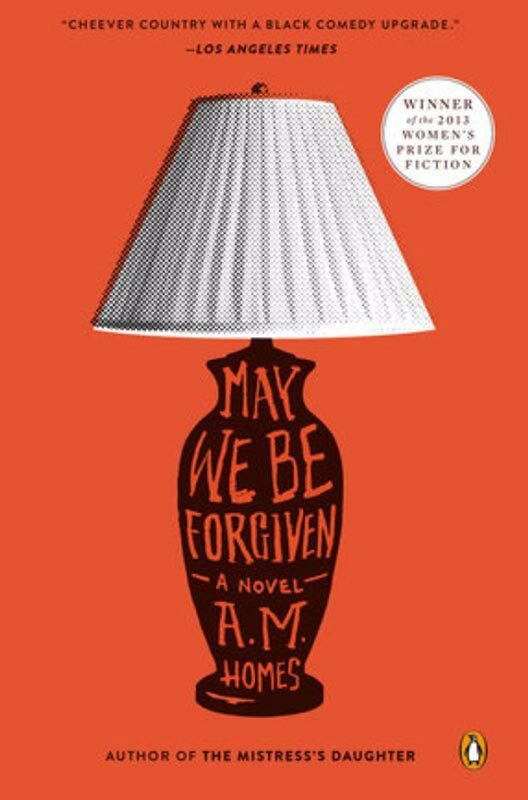 May we be Forgiven by A.M Homes Is a darkly comic portrait of domestic life in chaos. It tells the story of Two Brothers – Harold has spent his life watching his younger brother, George accrue one success story after another despite his volatile temper. But when this all results in a shocking act of violence both brothers suddenly find themselves in very foreign territory. This is a brilliantly written novel; witty and sharp with many laugh out loud moments despite its dark, yet very human, heart.